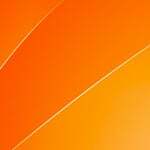 I have HP Officejet Pro printer and scanner. 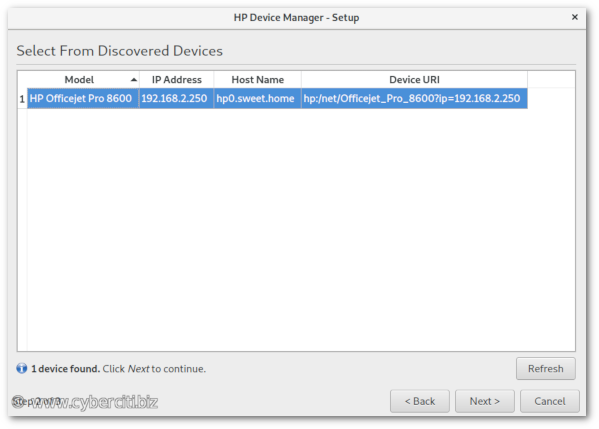 How do I install HP Officejet Pro network printers and scanners on Fedora Linux? 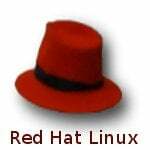 How can I install HP printer on Fedora Linux? 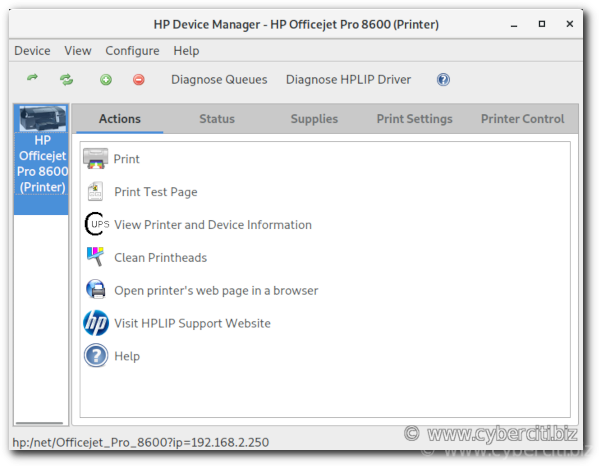 Introduction – You need to install HPLIP (HP Linux Imaging and Printing) software. It is official software that supports a wild range of HP printers including Deskjet, Officejet, Photosmart, PSC, Business Inkjet, OfficeJet, LaserJet and more. 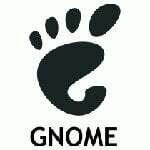 The software also supports color and monochrome scanning on Fedora Linux. 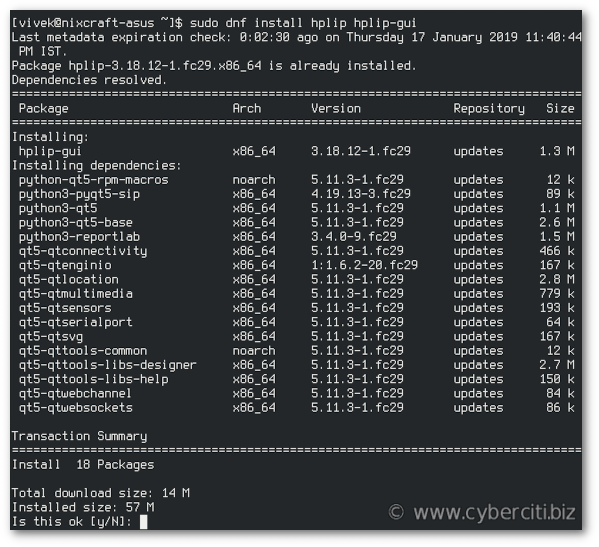 This page shows how to install HP printer and scanner on Fedora Linux. 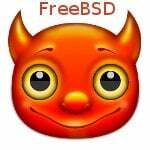 You can download software by visiting this page . 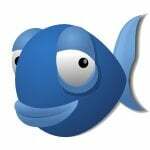 However, Fedora Linux includes software in its repository. 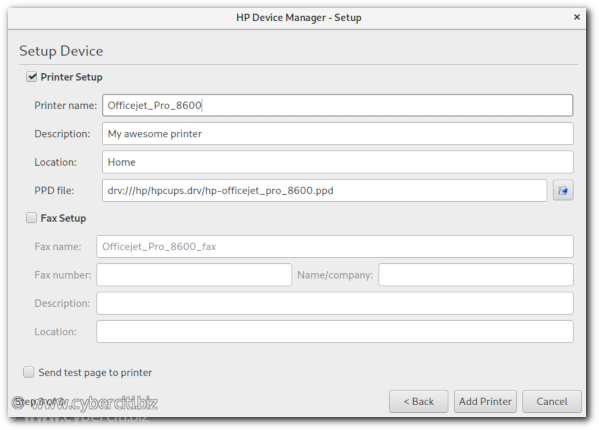 How do I control my HP printer with “HP Device Manager”? 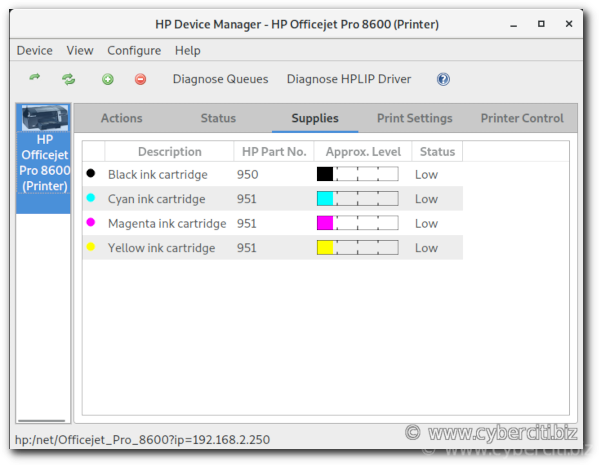 This page showed you how to add a HP network printer on Fedora Linux and control it using graphical user interface methods. For more information see the official HPLIP project site here.